CNN International’s new series, ‘CNN’s Ones to Watch’ shines a light on up-and-coming creative talent set to be the next big names in culture and the arts. 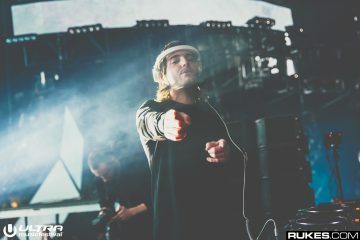 The second episode is dedicated to electronic dance music (EDM), the world’s fastest-growing musical genre, worth over six billion dollars a year. For this episode, CNN has procured the talented Armin van Buuren. As a 5-time #1 DJ, it could make sense that Armin has the necessary insight to see rising talent and point it out; more importantly, that he can guide that talent to make the necessary career choices to make the most of their talent. In the segment, Armin handpicks Argentinian Heatbeat and Moldovan Andrew Rayel as breakout stars in electronic music. 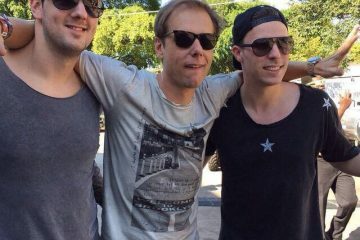 ‘CNN Ones to Watch’ followed both Andrew Rayel and Heatbeat in their studios as they worked on their respective projects. ‘CNN Ones to Watch’ follows Heatbeat putting the finishing touches to their debut album in the studio, before preparing to play their new music to fans for the first time, during an all-night set in Buenos Aires. ‘CNN Ones to Watch’ sees Rayel working in his studio, creating melodies and improvising with virtual instruments. To me, it seems that Armin’s focus might be a little narrow. 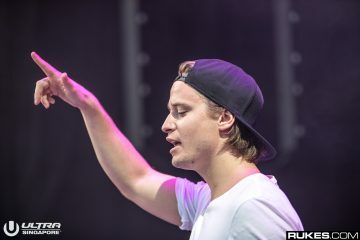 As a tastemaker, he has largely engrossed and surrounded himself with trance and progressive artists that fit his style. 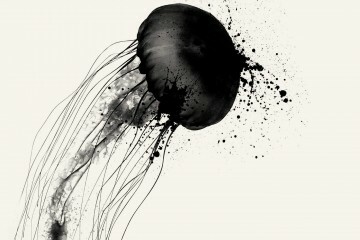 Both artists that he picked are signed to his own label, Armada. We think this might be a case of nepotism at its best. There are many other rising star DJs that are sure to take the electronic music scene by storm. Off the top of my head I can think of two others that Armin might not even be aware of — Kygo and Twine. 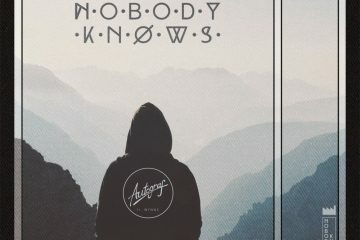 These are two producers whose tracks have a distinct but separate style that can appeal to a much wider audience than the muddled trance sounds that are being produced nowadays. 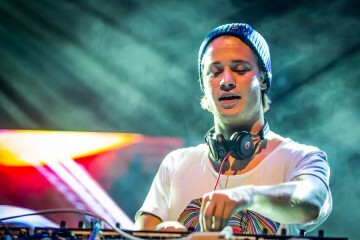 Kygo is arguably one of the most notable figures in tropical house, a fast rising genre that has begun a huge musical following. 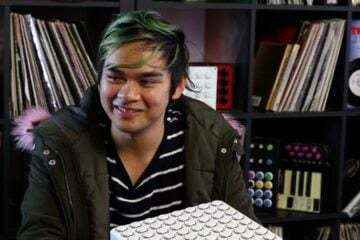 Meanwhile, Twine has secured relationships with a large variety of bass artists including those on SMOG, Firepower and OWSLA due to his creativity in sound design and unabashed fearlessness in the studio. I have no qualms with Heatbeat and Andrew Rayel being chosen, they’re both create great productions. All I’m saying is, if you’re Armin van Buuren on an international CNN program talking about who the next big acts in EDM are going to be, don’t choose two of your own artists.